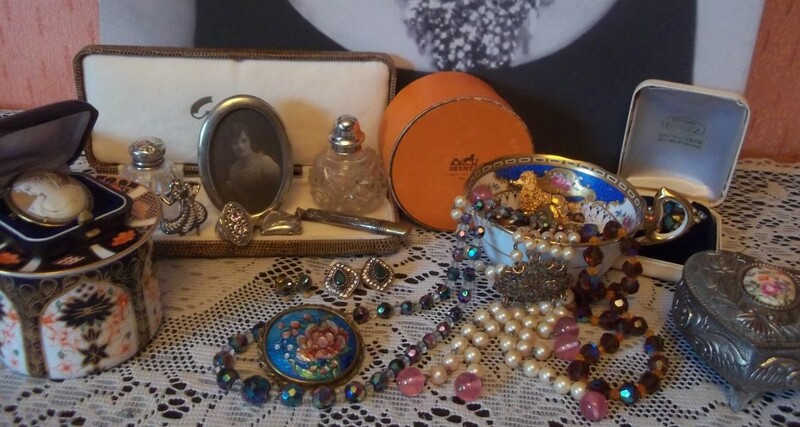 Vintage and Antique items Men Women and Children true vintage clothes, & accessories, I also will be selling vintage and antique toys and a few other one off interesting vintage and antique items. I have sourced my stock from all over Europe, this year alone I have visited Flea and Antique markets in England, Wales, Scotland, France, Spain, Portugal, and Belgium. I also buy house clearances and get the most amazing stock which sometimes find hard to sell on and when I do I get great feedback from the public. I really enjoy my work and travelling around to other countries buying stock and then passing it on to a new home.